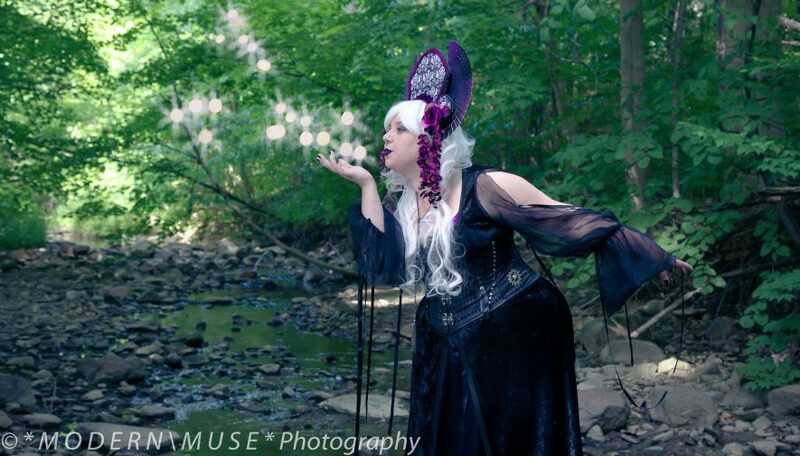 This past weekend was Ohayocon, a convention that, while local, has become one of the major anime conventions in the Midwest. While there I managed to have a fantastic time, hang out with lots of awesome people, win a costuming award, and buy a new top hat and a couple of Dragonball Z toys for some kids who have birthdays this weekend. 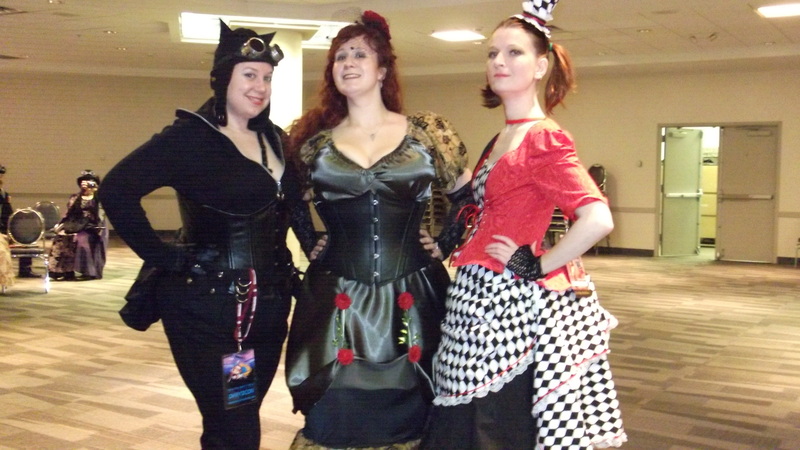 Here’s me in my Steampunk Catwoman cosplay, accompanied by Harley Quinn and Poison Ivy. We had a fancy photoshoot with The Enthusiasts so there will be better pictures soonish. I’m probably adding Millennicon to this year’s convention schedule. More on that when I have specifics later this week.